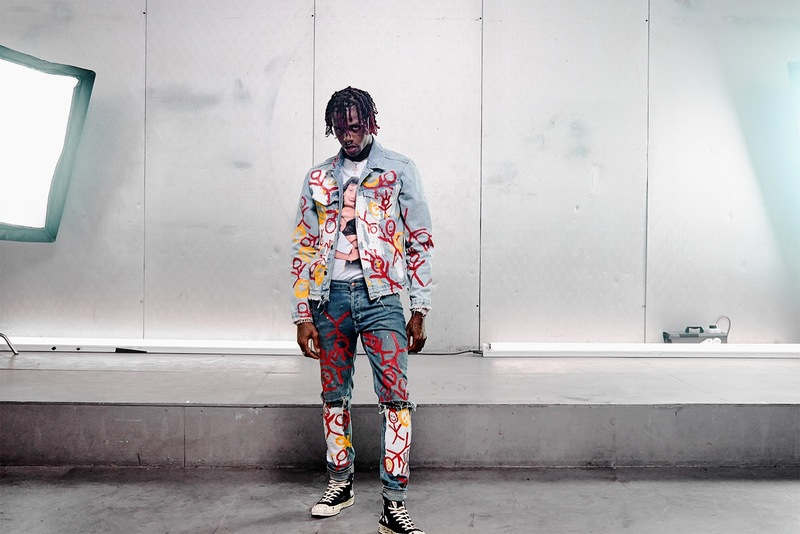 With the success of chart topping “Pick it Up ft. ASAP Rocky” and the release of “Japan”and “Light ft. Drax Project”, Chicago artist Famous Dex is uniquely showcasing different sides of his eclectic character in his highly anticipated Dex Meets Dexter debut album via Rich Forever Music and 300 Entertainment. "Pick it Up ft. ASAP Rocky" has been charting for 20 weeks on the Billboard Hot 100, cultivating over 140 million streams. "Japan' had its debut at #70 on the charts during its first week, cultivating over 14 million streams. Famous Dex's decision to release his debut album on 4/6 is significantly personal as well. It's the same day that he lost his mother to breast cancer. The young rapper has turned to his music to showcase his maturity and growth as an artist and man. Dex Meets Dexter is a conceptual compilation of 14 tracks that fluidly transition through a more easygoing “Dex” and a more familiarly animated and ad-lib heavy “Dexter”. The album kicks off with “DMD” where he is comically conversing and introducing his album with everything the fans always loved about Famous Dex, from ad-libs to hilarious and charismatic one-liners. “Take Her ft. Wiz Khalifa” is an undeniable hit. Dexter is rightfully braggadocios about his jewelry, money, lifestyle and not caring about his haters. Wiz Khalifa is the perfect addition to the song as his flow complements Famous Dex’s captivating vibrancy. Dexter ends the incredible project with the Diplo-assisted "Champion." Reflecting on his harder times, Dex is carefree and earnestly making money, Dex’s genuine happiness and gratefulness does not go unnoticed throughout his lyrics and characters. 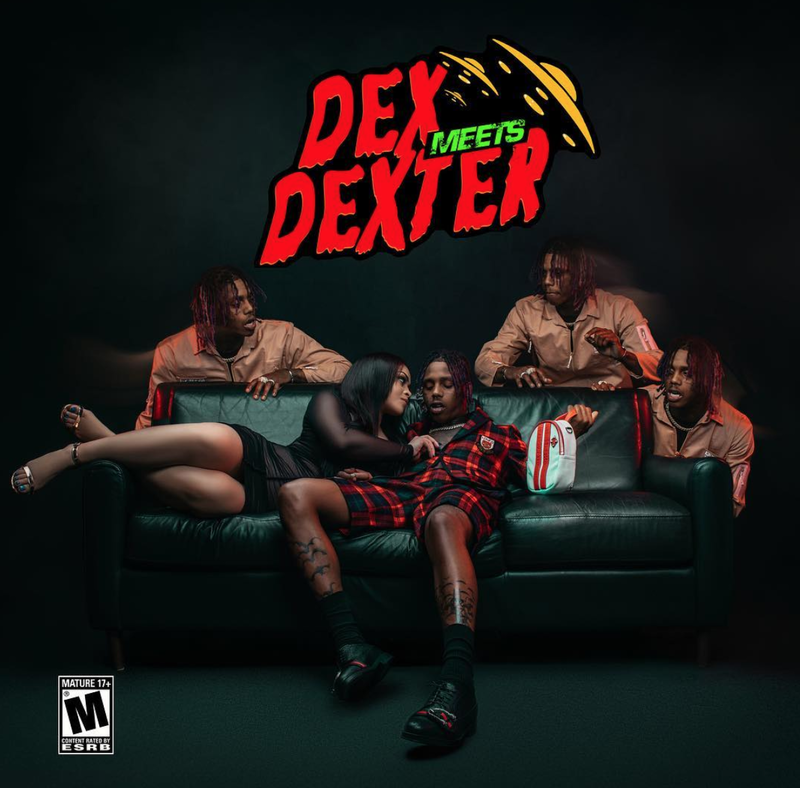 Dex Meets Dexter shows the variations of Famous Dex's always-adrenalized personality and creatively venturing beyond one singular sound. Take a listen below and keep a look out for the official "Japan" music video coming soon.